Pre-existing insomnia can worsen emotional and psychological disorders like PTSD, depression, and anxiety when military personnel return home. Soldiers returning from war zones tend to have the most altered mental health among Americans. A 2007 study found that 21 percent of active duty soldiers and 43 percent of reserve soldiers developed symptoms significantly related to mental health disorders. While sleep disorders can be a symptom of these mental health disorders, pre-existing sleep issues like insomnia have been found to worsen a soldier's affliction by these psychiatric disorders. In a new study, 15,204 soldiers who had completed their first deployment participated in two questionnaires about their mental health and sleep patterns from 2001 to 2008. During baseline questionnaires before deployment, most soldiers did not have any psychiatric disorders or a history of one. However, during follow-up questionnaires, 522 soldiers had post-traumatic stress disorder (PTSD), 151 has anxiety, and 303 were depressed. Fifty percent of the soldiers studied reported combat-related trauma and 17 percent reported having insomnia prior to their deployment. The Centers for Disease Control and Prevention (CDC) recognizes sleep disorders like insomnia as a public health issue. People with insufficient sleep are very likely to develop chronic disorders and diseases like hypertension, diabetes, depression, and obesity. As such, their quality of life is severely diminished: 18 percent have difficulty remembering things, 23 percent have difficulty concentrating, and nine percent have difficulty performing their jobs effectively. The CDC, which recommends that adults get seven to nine hours of sleep each night, estimates between 50 and 70 million Americans suffer from a sleep disorder. 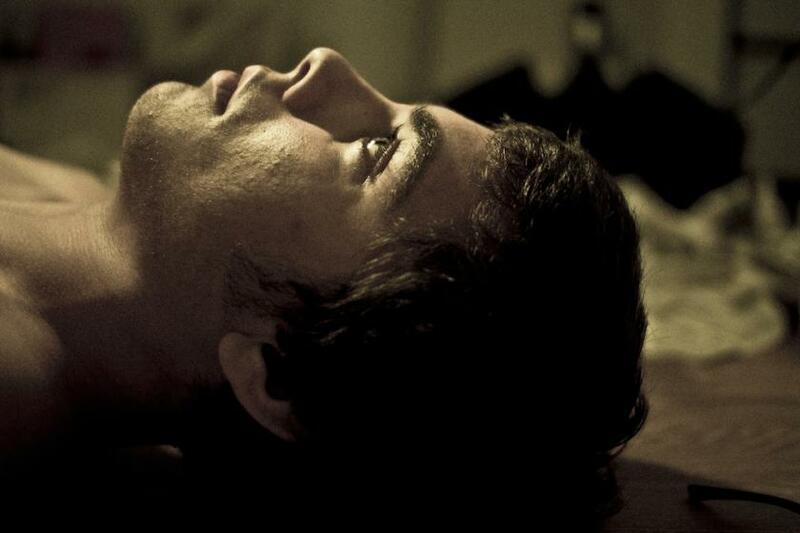 In this study, researchers distinguish "short sleep" from insomnia. Short sleep occurs when a person sleeps for fewer than six hours each night, while insomnia is mostly characterized by abnormal sleeping and waking cycles. The two are related but, for the means of this study, distinguished. In the PTSD soldiers, researchers found that those who slept six or fewer hours each night before deployment had better odds of developing PTSD and its symptoms. Meanwhile, those who continued to sleep inadequately after deployment were also very likely to develop PTSD. Additional factors leading to PTSD were reported to be higher stress and smoking. However, those with insomnia prior to deployment have the most significantly increased odds of developing PTSD after deployment. Similar to those who developed PTSD, soldiers with symptoms of anxiety after combat had increased odds of developing this condition if they were insomniacs prior to deployment. Soldiers who slept less than six hours a night had greater odds of developing anxiety than those who had slept six or more hours. Differences in sleep duration before and after deployment were insignificant among the soldiers who developed depression. For this reason, depression is certainly caused by combat trauma, but the connection to depression and insomnia is not quite clear yet. "We found that insomnia is both a symptom and a risk factor for mental illness and may present a modifiable target for intervention among military personnel. We hope that by early identification of those most vulnerable, the potential exists for the designing and testing of preventive strategies that may reduce the occurrence of PTSD, anxiety, and depression," said Phillip Gehrman, Ph.D., leader of this study. Most notably, the researchers concluded that combat trauma and pre-deployment insomnia create equal levels of risk for development of psychiatric disorders after deployment. There is also much evidence indicating that insomnia leads to mental health disorders on its own, without military deployment at all. It is clear that insomnia symptoms or shorted duration of sleep and restlessness are associated with the onset of mental disorders like depression, anxiety, and PTSD. The researchers concluded that more work should be done to create interventions that treat sleep disorders as well as psychiatric disorders. Source: Gehrman P, Seelig AD, Jacobson IG, et al. Predeployment Sleep Duration and Insomnia Symptoms as Risk Factors for New-Onset Mental Health Disorders Following Military Deployment. SLEEP. 2013.